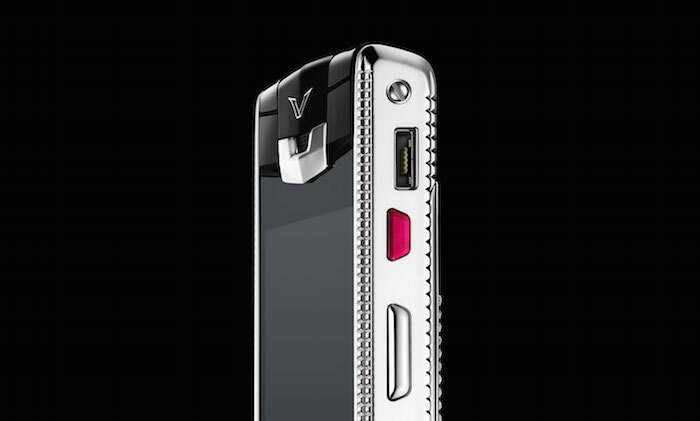 Valentines Day is just a little over a week away, and Vertu has got something special for the occasion – the Vertu Clous De Paris smartphone that features premium material such as Grade-5 Titanium and as usual, a jaw-dropping price tag. The Clous De Paris is basically the Pure Jet Alligator Diamonds smartphone that was unveiled just a few weeks ago, but instead of diamonds, Clous De Paris is made out of Grade-5 titanium back plate and sides, for an “eye-catching guilloche patter that reflects the light for a near-precious quality”. It is made out of Jet Alligator skin that makes its titanium stand out, and also features a matching black ceramic pillow. Apart from the material used, everything is pretty much the same as the Pure Jet Alligator Diamonds, including the red power button at the side but thanks to the titanium sides, it stands out a little more – perfect as a Valentines Day gift, if you have US$19,000 (about RM67,400) to spare that is. Specifications wise, it also features one of the best hardware on board like a 4.7” 1080p Sapphire Crystal display, is powered by a 2.3GHz quad-core Snapdragon 801 processor, and has 64GB of internal storage on board. Other specs include LTE-connectivity, 13MP Hasselblad rear camera with sapphire crystal, 2.1MP front camera, Qi compatible wireless charging, 2275mAh battery, and runs on Android 4.4 out of the box. 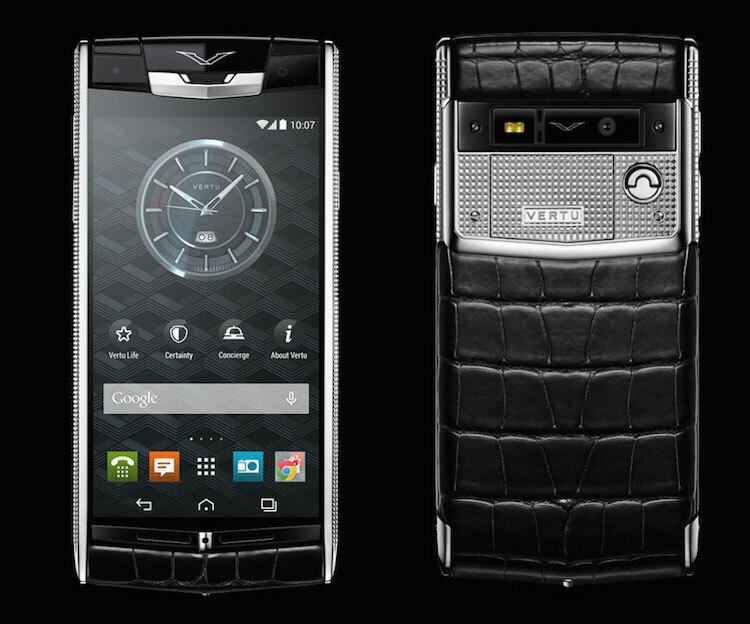 The Vertu Clous De Paris also features sound tuned by Bang & Olufsen, as well as London Symphony Orchestra tones. As with other Vertu devices, Clous De Paris also comes with premium Vertu services like Concierge that offers 24-hour worldwide assistance, curated and personally tailored privileges, and 24/7 technical support that helps provide peace of mind for your Vertu and your data. Interested? Check out Vertu for more information.